Our Wild Server Packs a perfect for cafés and restaurants. Our wild teas provide your café or restaurant with a great taste edition to your menu. At the Wildcraft Forest our wild herb, fruit and berry flavoured tea blends offer a unique full-bodied taste that exemplifies the British Columbia wilderness. Each herbal tea is designed specifically to assist the body in healing and stress relief and considers ancient wisdom associated with the culinary and healing arts. Our new Habitat Teas are blends specifically designed for cafes and restaurants. Our Naked Hippie Cocktail Blends are designed specifically as alcohol mixers. At the Wildcraft Forest we are presently working in remote areas. There is still a team at the forest, however visiting the wild tea shop and participating in tours requires calling us in advance at 250.547.9812. We will be returning to regular hours by this coming weekend. Learn about the forest that we dwell within. Learn how we protect it and restore it. Learn about our promise and how you can share in the experience of connecting with the mysteries of this sacred forest. As wildcrafters we create tisanes within a dedicated promise to protect and restore Planet Earth. We offer you a wild tea which you can find online or at fine locations that carry our products and support our mission. At the Wildcraft Forest our wild herb, fruit and berry flavoured tea blends offer a unique full-bodied taste that exemplifies the British Columbia wilderness. Each herbal tea is designed specifically to assist the body in healing and stress relief and considers ancient wisdom associated with the culinary and healing arts – learn about our various teas, cocktail blends and foods. The Wildcraft Forest School issues a Wildcraft Practitioners Diploma. We offer seasonal classes, seminars, fieldtrips and workshops, which provide an inspirational and creative environment for students ranging from children to adults and from beginners to professionals. For 30 years we have sought to share quality experiences, from leading edge artists, thinkers and do’ers locally, regionally, nationally and internationally. Our scope is to link the arts, creativity, permaculture, food, wellness and activism with wildcrafting and the sentient Earth. available as well as our registration information. 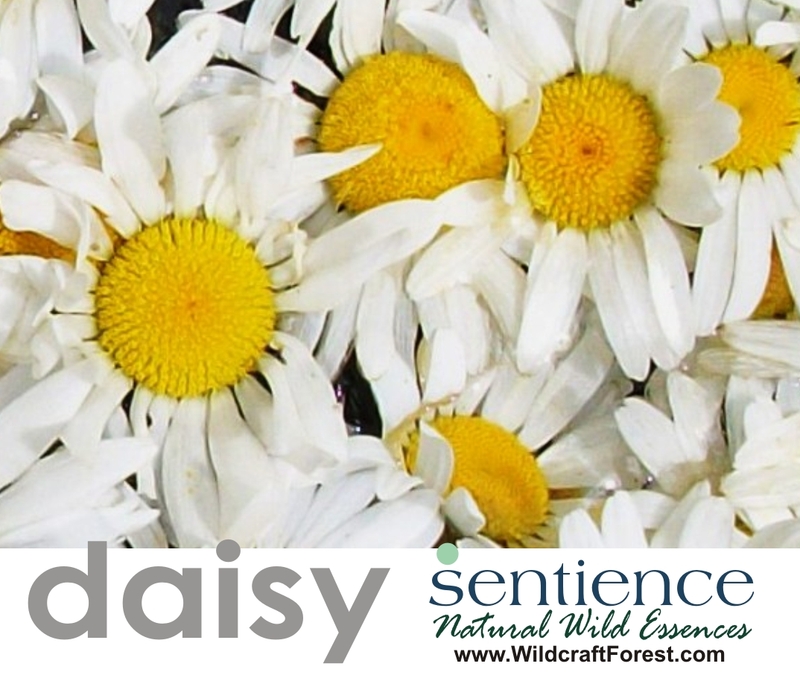 With “Wild Sentience”, the Wildcraft Forest creates wellness from the wild as we carefully harvest forest and savannah botanicals for essences, flower remedies, perfumes, cosmetics and medicinal teas. 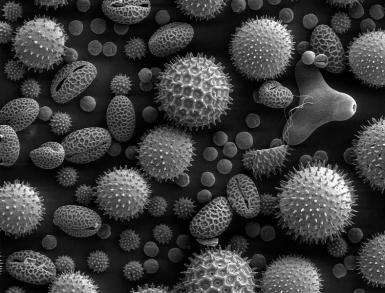 More and more synthetics are appearing within all forms of wellness products and cosmetics; even the plants contained within “natural” blends may have been treated with pesticides or other harmful chemicals. At the Wildcraft Forest we provide makers of medicines, perfumers and makers of fine essential oils and essences with wildcrafted “Mother Tree” botanicals and unique forest blends which are truly “natural” and represent the edge of fragrance and medicine. Visit our store page to find the products we have available, and learn more about our Mother Tree Dispensaries and our Sentience label. 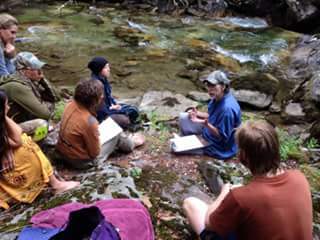 We offer courses in Plant Spirit Medicines where we travel students into rainforest or alpine areas to study medicinal plants and trees within the context of wildcrafting. Participants are introduced to wild medicine plant propagation methods that link Earth energies, harvesting and stewardship practices all driven by wild dynamics. Participants are introduced to the art of alchemy that includes exploration into historical blending practices that includes fermentation, extracts, teas and topicals. We dwell within a remote deep rainforest where water energies interact with ecosystems that present unique sentient power that demonstrate how a forest can become a healer of most afflictions. Learn about the wild botanicals that we are harvesting and discuss how we can supply your mission. 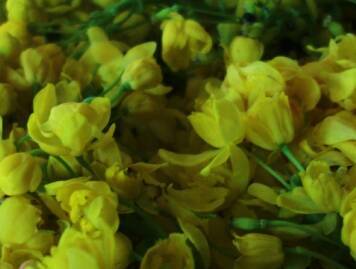 Learn how we mix ecology, nature-supported-agriculture and storytelling. 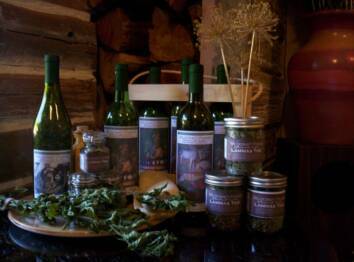 The Wildcraft Forest Botanicals is located in the Monashee Region of British Columbia just on the edge of the North Okanagan, one hour from Kelowna and 20 minutes from Vernon and just east of Lumby enroute to Cherryville and Nakusp. The Wildcraft Forest practices regenerative forest stewardship, which includes propagating “whole forest systems”; this includes the forest over-story and the under-story. We have created a network of Yasei Sanctuary Forests which serve as protected forests where each is used as a base to protect and restore wild ecosystems while propagating wild and domesticated food and medicine crops in small wild dynamic gardens. Our Community Supported Wildcrafting (CSW) membership helps with the planting, growing, care and harvesting of wild systems; at the same time members learn various aspects of plant spirit medicines which includes Yaseiki Programs. Members might help for the day or for a few days at a time. At the Wildcraft Forest we plant new old growth forests Our Seeds to Trees initiative seeks to gather the ancient genetic memory found within old growth forests and then to regenerate those species in riparian ecosystems. Learn about our efforts as we create wild plant nurseries in remote areas, collect old growth seeds and then plant these treeas in remote areas. We are endeavoring to collect seeds, germinate and plant 10,000 seedlings by 2021 using the “old ways”. We want to rewild all places local! We want to rewild a 1000 cafes and neighborhoods! We are asking you to become a leader in the Rewilding Movement by transitioning tastes and consciousness within your circle of friends, your neighborhood and your community. By helping us to rewild cafes, teashops, restaurants and other food and drink establishments you will help to build awareness about the importance of becoming closer to nature in our everyday lives. The Wildcraft Forest School offers a unique approach to Shinrin Yoku, which is Japanese for "Forest Bathing" and means "taking in the forest atmosphere". Our approach to Shinrin Yoku incorporates wildcrafting, which includes a tangible understanding of the sentient forest. Join us for our distance learning course and become a Yasei Shinrin Yoku Guide. We’re always eager to find more locations for Wildcraft Forest tea. So if you frequent a café, or tea shop…put in a good word for us…when you buy a cup of Wildcraft Forest you change the world…for the better. 5-day camps in the wilds of British Columbia. Wildcrafting Basics - Learn wild plant identification and the basics of plant spirit medicine and rewilding your diet. Our 2019 calendar is now open. We have four large deluxe tents completely outfitted with themes of the Canadian outback in a wild forest bathing sanctuary where meditation and communing with nature are daily events. ​Learn more about more offerings by visiting our Summer Adventure Page. At the Wildcraft Forest we offer weekend wildcrafting and forest therapy programs as well as 5 Day Camp Certification Programs. We also offer programs through distance learning.